Matt joined the Nichols Street staff in September 2015. He has attained a Bachelor of Science from Texas A&M University in College Station, TX and a Masters of Arts from Oklahoma Christian University. Matt and his wife Danielle have two children, Wade and Marina. 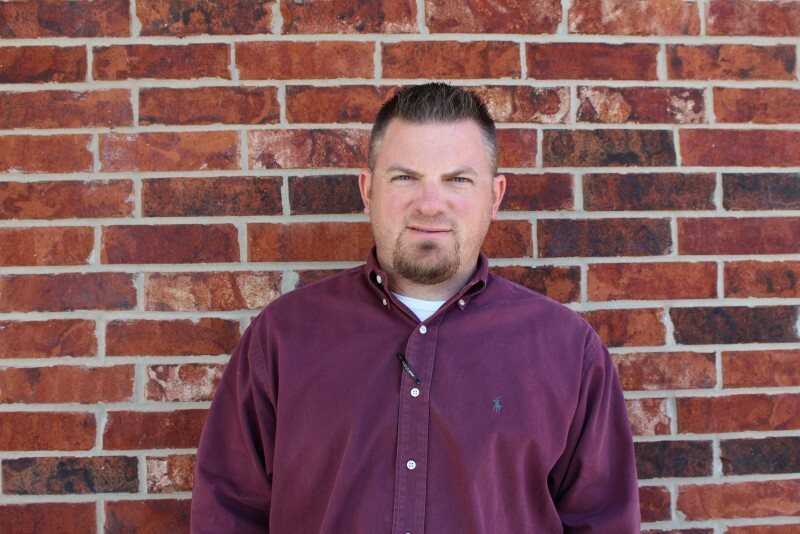 Matt's main responsibilities are preaching, teaching, counseling and leadership administration.